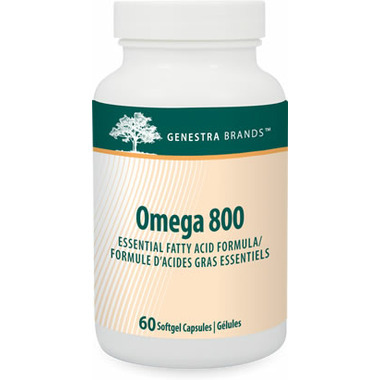 Omega 800 capsules contain a mixture of anchovy and sardine oils with an EPA to DHA ratio of 1.9:1, which is ideal for maintaining cardiovascular health and promoting a healthy mood balance. In a placebo-controlled clinical trial conducted on 68 healthy medical students, fish oil supplementation for 12 weeks significantly improved mood scores, and reduced serum levels of the pro-inflammatory cytokine interleukin-6 (IL-6). Promoting normal IL-6 levels may also help in the maintenance of cardiovascular health. Very high quality fish oil, and is fresh-tasting, not fishy or rancid. Some may find the capsules are a bit large when swallowing, yet these are very beneficial. They are expensive, but the product quality and protective packaging may be worth it.